The classic teardrop camper trailer, originating back to the 1930’s has experienced a modern day resurgence in popularity, due to their minimalist impact and ability to be towed by smaller vehicles. Queen-size sleeping area w/ LUX Foam Mattress and custom cover. 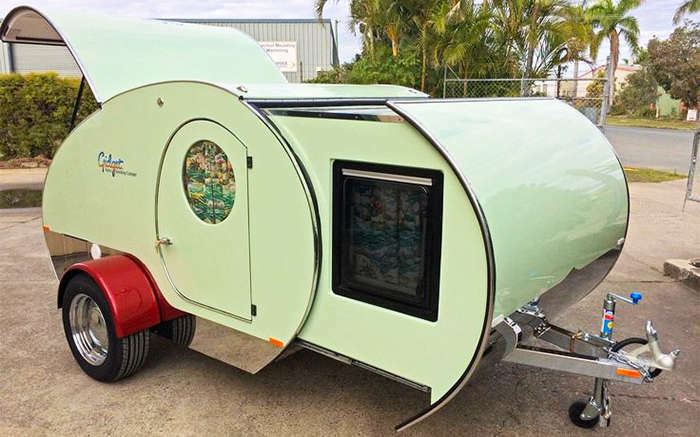 Some options include a Rhino rack, propane stove, water system, HDTV/DVD/Audio system and tons of other options. 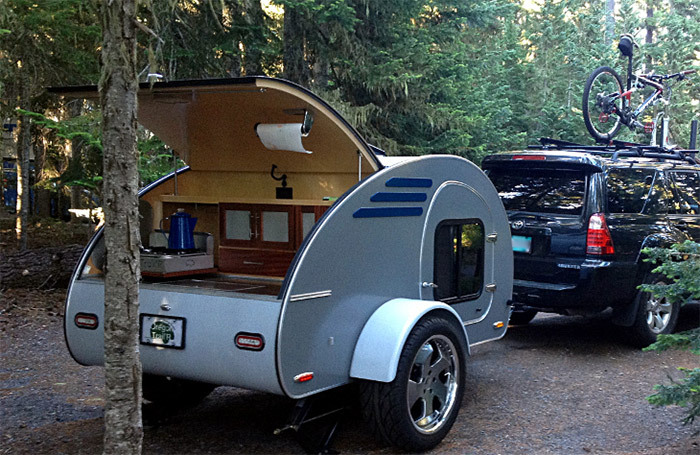 Frontear teardrop camper weight: 1,000 – 1,300 lbs. Combining Retro-elegant design with modern day technology and functionality, the Gidget Retro is simply “Wow”! 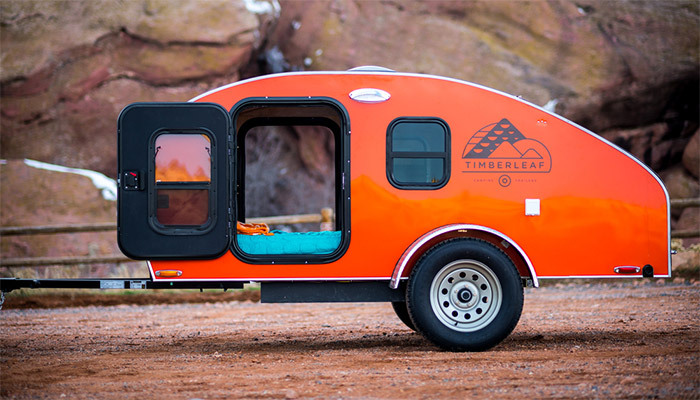 What stands out immediately from other teardrop campers, is the patented pop-out front which almost doubles the interior size. 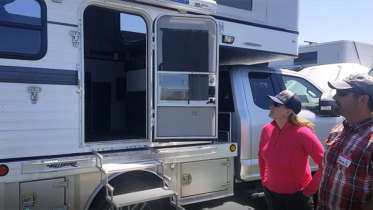 Other standard features include slimline solar panels for 12V and 110V (inverter) power, LED lighting, rotating entertainment system, water and waste tank and a skylight. 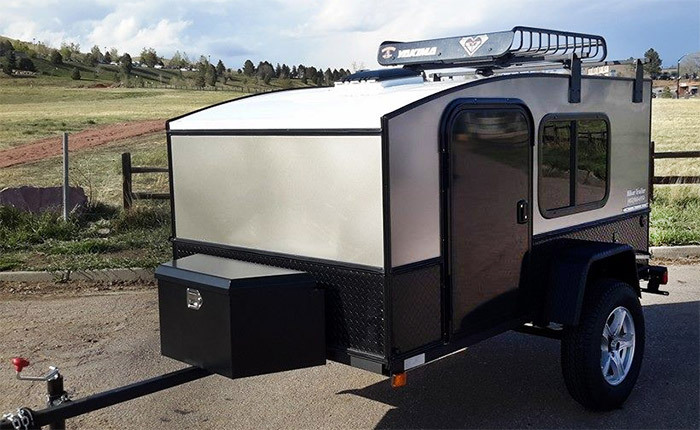 For those frustrated at the cost of some of these high-end teardrops, the Hiker Trailer might be your answer to becoming a semi-teardrop camper owner, starting at just $2,895.00, and a dry weight of only 640 lbs. 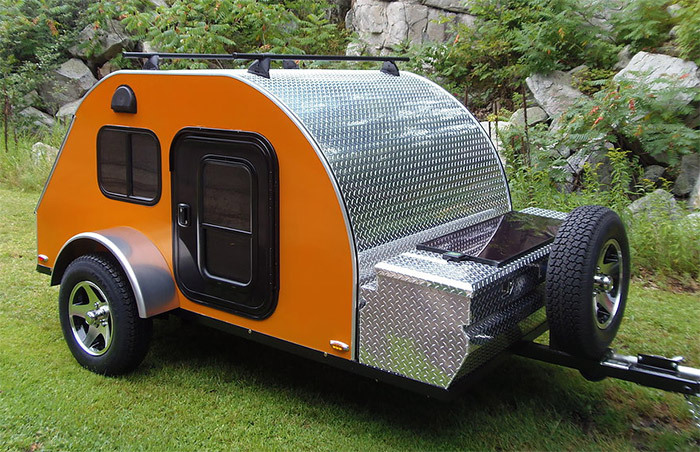 Standard features include a 2,000 lb axle, lights, power outlet, 2 windows, a roof vent and an all aluminum exterior. Front and rear shelves are included in basic models, upgraded to cabinets in deluxe models. Of course, additional accessories are available as well. 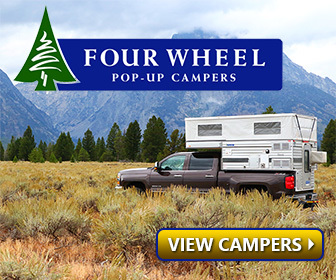 These trailers essentially give you the core essentials at the base level, with the ability to customize and upgrade as desired. Top quality craftsmanship and design are apparent at first glance with Timberleaf Teardrops, which are manufactured in Denver, Colorado. Some of the unique features of a Timberleaf include a large, tinted skylight that has pull down shades and enamel-baked aluminum siding. The base package is loaded with quite a bit of goodies, including LED lighting, custom cabinetry with low VOC finishes and 2 pass-through doors with vented windows. With the Timberleaf, you’d be sound asleep on a 4” foam queen mattress. 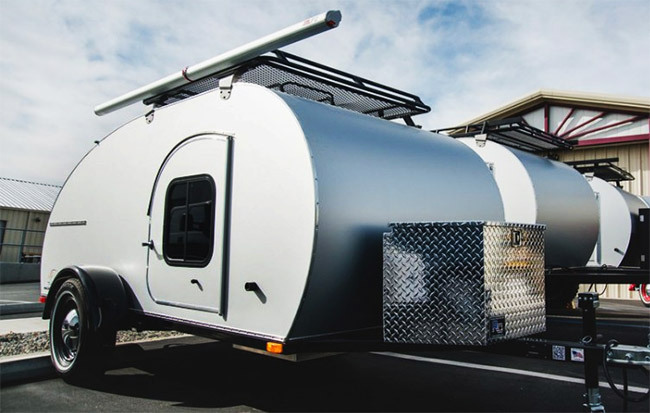 Be the first to comment on "6 Teardrop Camper Trailers That Will Make You the Envy of Any Campground"